Also, the City of Austin is providing trash pick up. This is your chance to get rid of any trash, boards etc. The drop off point for trash is the North Gate into the garden. When dropping off your trash, please do not block the sidewalk for the street. This a fundraiser for our garden. Plan to bring a friend and shop. All organic, beautiful transplants including tomatoes, kale, lettuce, basil and more. The Neighborhood Orchard Project will be distributing fruit trees to neighbors who live along the East Cesar Chavez Corridor from the Food Forest by the south gate. If you live in the area and want a tree please come by between 10am-noon, with proof of residence to choose a tree. Come one, come all. 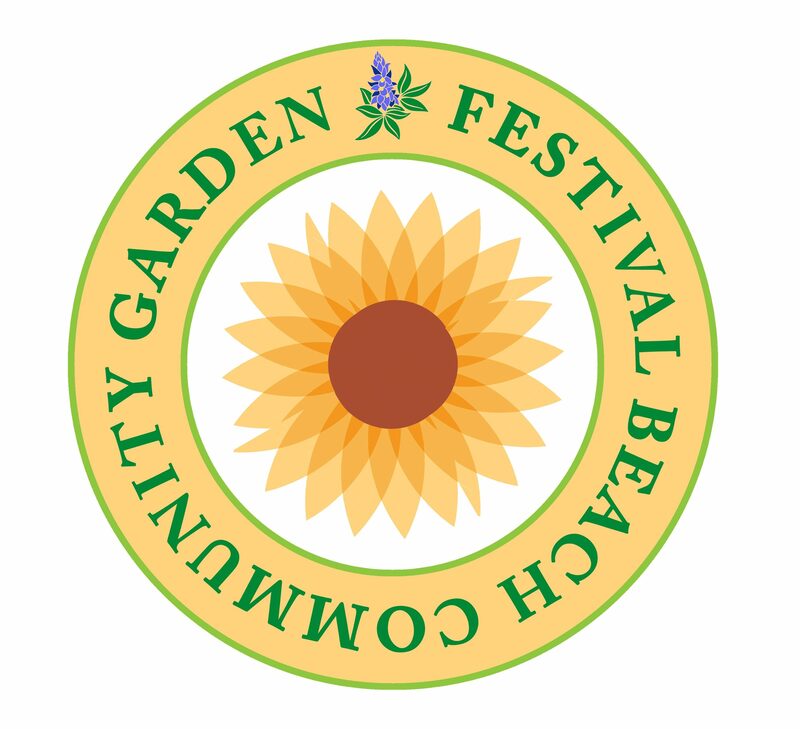 This will be a very active, hand on and happy day at Festival Beach Community Garden.